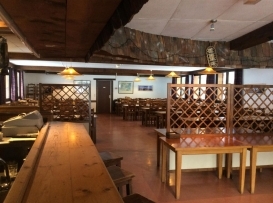 Chalet Geary is a B&B or fully catered (breakfast, picnic and dinner) Outdoor Centre. A Chamonix Unlimited ski passes is included winter and summer!! 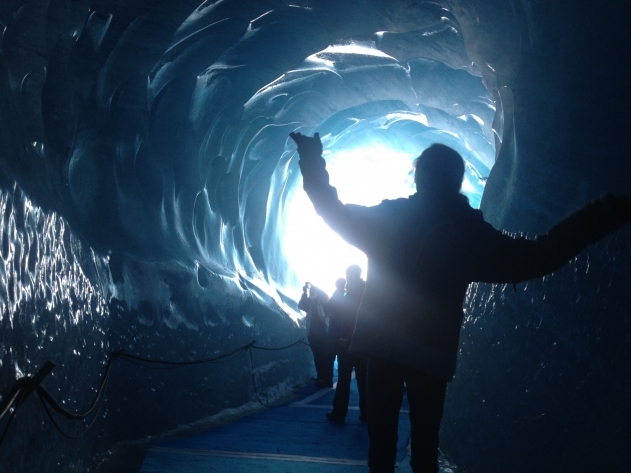 These ski passes even include access to the Aiguille du Midi and the Montenver Train up to the Ice Caves. (Worth up to €280 per week!). You need to be a group of over 90 for exclusive use of the chalet. If you are happy to join in with other groups (this may be French school groups), smaller groups can come any time of the year (winter and summer), subject to availibility, except Febuary Half Term. We are a French charitable Outdoor Centre that organises sports and activity weeks. 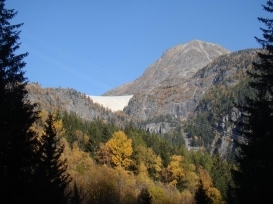 Chalet Geary is 5 minutes walk from Buet train station which is 25 minutes on the train from Chamonix and an hour from Martigny. There is an hourly service throughout the ski season. It is accessible by car or train. It is 1.20 minutes from Geneva Airport. For airport transfers contact us for a price. You can choose to stay on a B&B basis, half board or fully catered. Breakfast and a 3 course dinner are served at fixed times daily. Lunch picnics are also provided. The food is basic. Vegetarians can be catered for. Limited dietary requirements can be catered for. Ski hire is available from the Outdoor Centre. It is heavily discounted and costs €45 for ski, poles, boots and helmet or snowboard, boots and helmet. Snow shoes are available for €10. For high end or specialist ski equipment, there is a Ski Hire Shop 5 minutes walk away. 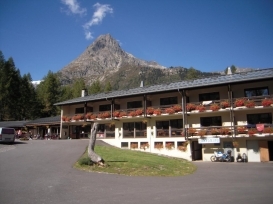 The Chamonix Unlimited Ski-Summer Pass is included with every nights accommodation. There is a small local ski in and ski out area next door to the Outdoor Centre which is perfect for young children and beginners. There is a small black, red and several blue runs with fun runs through the treees. The nearest extensive ski area is La Balme. You can ski to the Vallorcine lift in 15 minutes, or take the 4 minute train to Vallorcine. (The trains go hourly). The Vallorcine lift takes you up to La Balme-Le Tour - a fabulous ski area. We are a charitable Outdoor Centre. Payment is via bank transfer. We can custom design summer adventures that includes canyonning, white water rafting, rock climbing and hiking. Le chalet Geary se trouve à Vallorcine. Point de départ d’agréables sentiers de randonnées, il est situé à 50 mètres du stade de neige de La Poya. La nature à portée de main toute l’année ! Au pied de la Réserve Naturelle des Aiguilles Rouges, le Chalet Hôtel est apprécié pour son confort pratique. Il est facile d’accès et à proximité de la gare SNCF du Buet (200 m). There are 24 ensuite dormitory rooms with 3 to 6 beds. Duvets and linen are supplied. You will need to provide your own towels and soaps. There is a large bar and communal dining area as well as large ping pong, TV and break out rooms. Buet is a tiny hamlet with one character-ful French bar, and not much else. 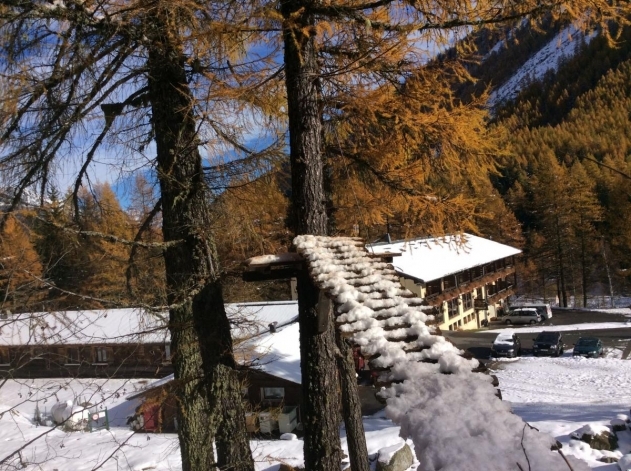 The chalet is located in Le Buet. 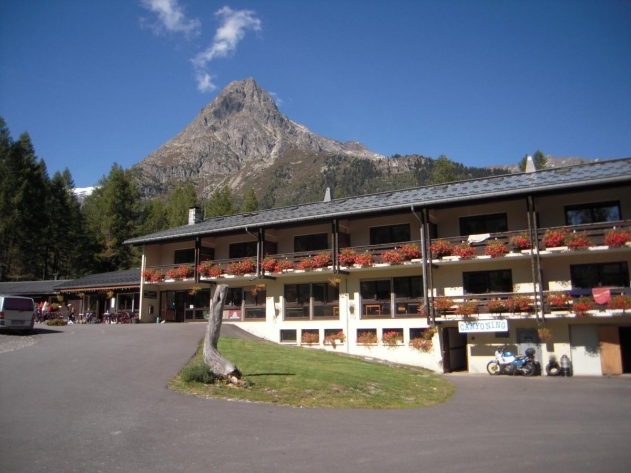 Le Buet is located just outside the valley between Argentière and the Swiss Border. Access to Le Buet is via the Col de Montets pass and sometimes the road is closed after heavy snowfall. On these occasions the railway tunnel at Montroc is used to access the village and beyond. 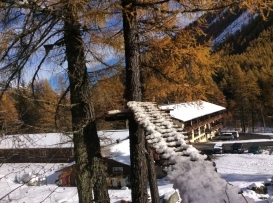 Chalet Geary is a fantastic 'Outdoor Centre'. It is fully catered suitable for groups of 3 to 120 people happy to sleep in en suite dormitory rooms with 3 to 6 beds. Big communal bar, dining room and 'break out' spaces. Ski slopes on the door step.